Annie is a Florida Registered Paralegal in the Community Development Districts practice group. Annie has over 30 years of legal experience, with extensive experience in commercial litigation, bankruptcy, and trial preparation. 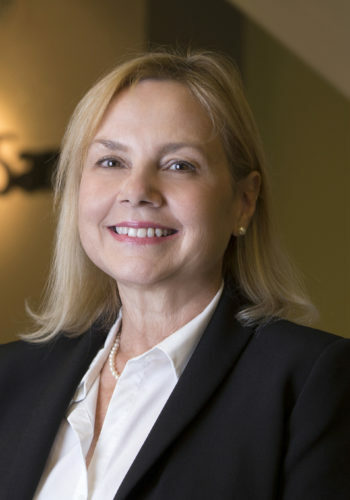 She also served as the judicial assistant to the late Honorable Sidney M. Weaver, Chief Bankruptcy Judge of the United States Bankruptcy Court for the Southern District of Florida.